Nutrition can be complicated. How do you know what foods are healthy and what aren't? How much should you eat? How do you pick what to eat when you're looking at a menu in a restaurant? 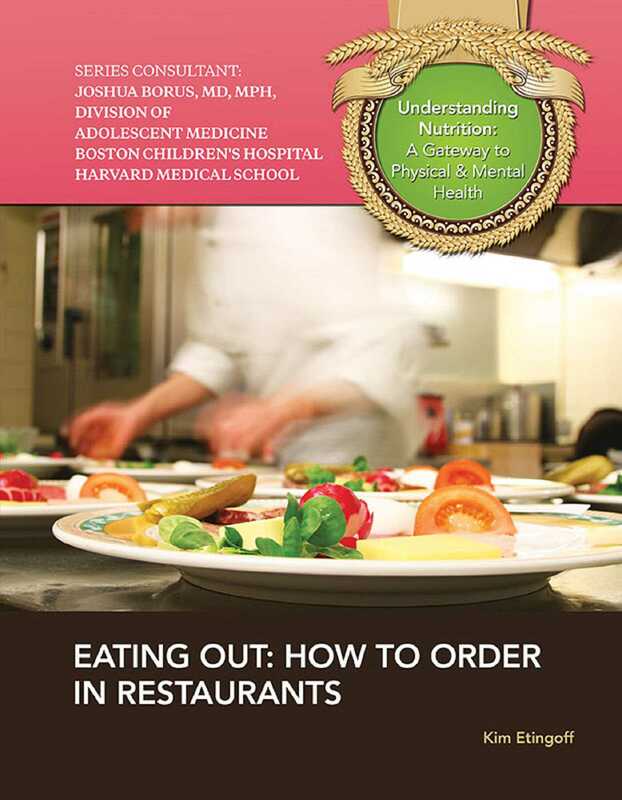 Learn how to enjoy eating out while eating healthy. Discover which kinds of restaurants are the healthiest, what to order off the menu, and how to figure out which foods will keep you strong and happy.